MaltMUN Delegate Report 2017 | HanseMUN e.V. Welcome to the UN. It's your World. This years’ MaltMUN was a fantastic and interesting opportunity to get to know the European Union’s, smallest and most densely populated country. 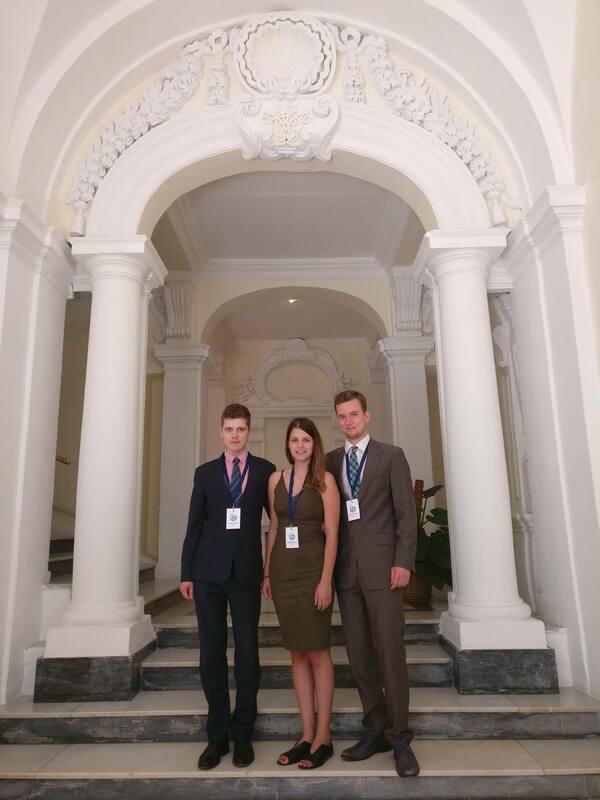 Although the warm Maltese summer was not the ideal climate to discuss and wear suits, we enjoyed the sessions, located in the Parliament and Ministry for Foreign Affairs, and of course the great socials very much. We participated with a group of three experienced delegates, with all the preparation paying of and achieving two awards (Honourable Mention for Djina and Best Position Paper for me). All in MaltMUN was a nice conference and definitely the right balance between studying and holidays on the beautiful Maltese islands. When: Every Monday at 6 pm during the semester. Where: Allende-Platz 1, Room 104. Send a motivation letter to: delegations@hansemun.de. 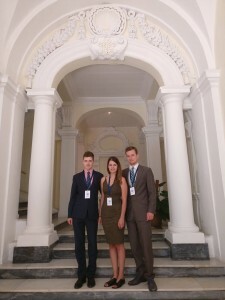 “MUN” stands for Model United Nations and is a simulation of the United Nations. On an academic level, participants simulate different UN-councils and debate issues of international politics. It provides young adults with the opportunity to learn and exercise methods of international relations, diplomacy and global governance. Read more here. Angaben gem. § 5 TMG: Hanseatic Model United Nations (HanseMUN) e.V.